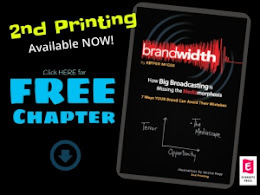 Many consider DeDe McGuire the hardest working woman in radio…and with good cause! 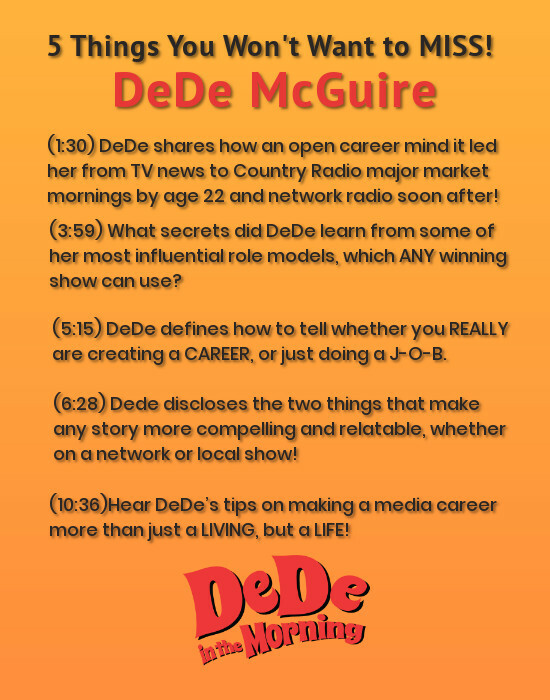 A trailblazer and industry leader who has been entertaining radio audiences for years, DeDe is famous for her entertaining, empowering, and enlightening approach. After co-hosting the nationally syndicated “Doug Banks Show”, DeDe is one of only a few women in America to host her own major market morning show, based at K104/Dallas, and syndicated by Compass Media. After hearing her, you’ll wonder how she gets it all done ─ but she does!